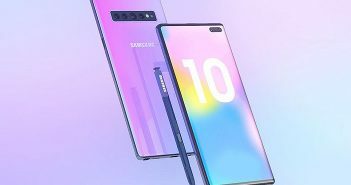 Sony recently launched three new smartphones – Sony Xperia 1, Sony Xperia 10, and Sony Xperia 10 Plus – with tall 21:9 aspect ratio displays. However, it now looks like another Sony smartphone with a tall display might currently be in works. According to a latest report, Sony Xperia 4 is expected to launch soon with a tall 21:9 aspect ratio display. Furthermore, the report also states that this upcoming Sony smartphone could be the compact version of the already launched Sony Xperia 1 smartphone. The speculated Xperia 4 smartphone is expected to sport a 5.7-inch display with an aspect ratio of 21:9. Additionally, it is most likely to be powered by a Qualcomm Snapdragon 710 SoC under the hood. For storage, the smartphone will boast 4GB RAM coupled with 64GB internal storage. 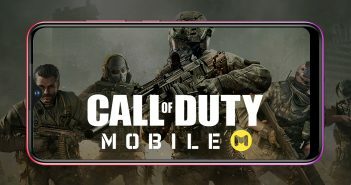 Like all the previous dual camera mobile phones from the brand, even Sony Xperia 4 is expected to feature a similar dual camera setup on the rear panel. Furthermore, the smartphone is backed by a 2800mAh battery. Interestingly, the smartphone is expected to get rid of the traditional 3.5mm headphone jack. Instead the smartphone will support wireless headphones. Moreover, the smartphone will be available in four colour variants which will include – Silver, Black, Purple and Red. The smartphone comes with a 6.5-inch 4K HDR OLED display with a screen resolution of 1644×3840 pixels and an aspect ratio of 21:9. Under the hood, the smartphone runs on the latest Snapdragon 855 processor. Furthermore, Sony has finally dipped its toes in the 6GB RAM mobile phones segment. 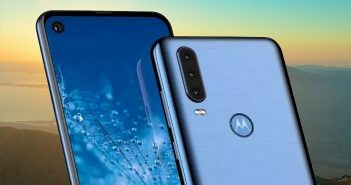 On the camera end, the smartphone features a triple camera setup which includes a 12MP primary sensor, a 12MP wide-angle sensor and a 12MP tertiary sensor. 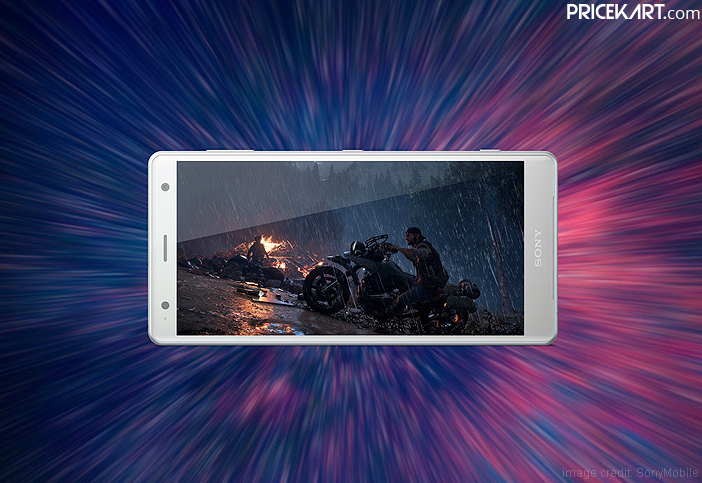 On the other hand, the front panel features a single 8MP sensor for selfies and video calling. Overall, the smartphone is supported by a 3300mAh battery. Other features on the smartphone include a fingerprint sensor and Dual SIM support.